Housing one of the largest pub gardens in London and not too far from Islington’s Upper Street, The Canonbury is peaceful and beautiful. 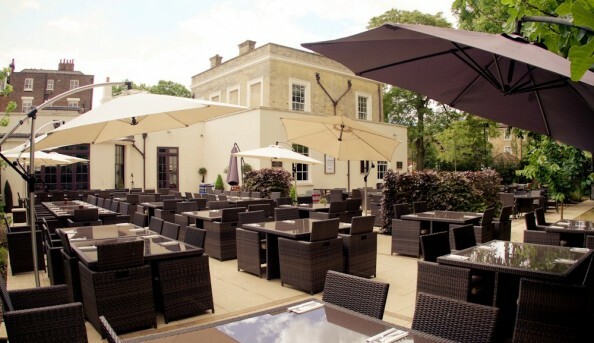 Though this venue is rather pricey, minimum to be spent on a table is £500, you will enjoy a gorgeous setting with delicious food and a savory drink. If nothing else go and admire the beauty of this venue. 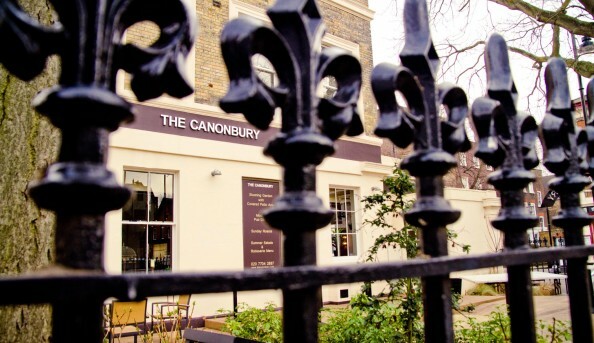 Send an email to The Canonbury.